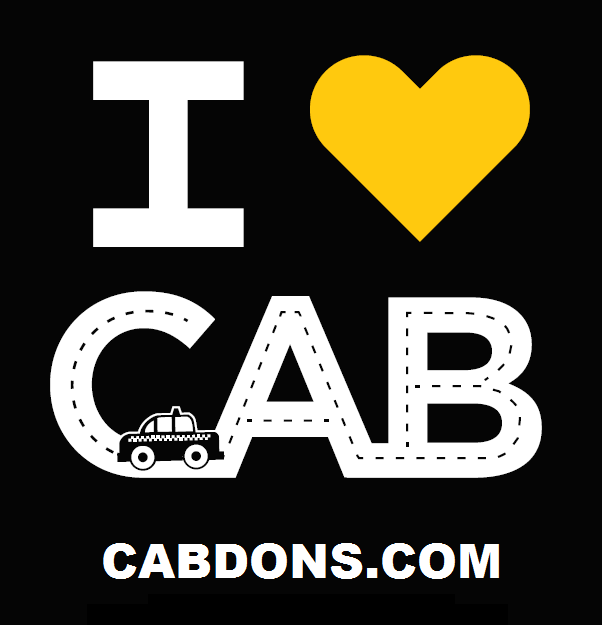 Thank you for supporting the University of San Francisco's Campus Activities Board (CAB). CAB is here to promote our university values and mission through entertainment programming that brings our undergraduate community together. We organize open mic nights, film festivals, carnivals, talent shows, and other special events. If you would like more information about how to get involved, feel free to send us a message via Orgsync or email us at cab@usfca.edu. Thanks for visiting our page and please support this year's amazing events!